After completing an eventful US tour together, DROELOE and San Holo gift us with a truly beautiful collaboration. Featuring radiant vocals by CUT_, the striving bass, and the plucking ticking beats wrap beautifully around every element produced. Released via bitbird Records, this long awaited collab perfectly displays how the sides collide together on a mystical musical piece. 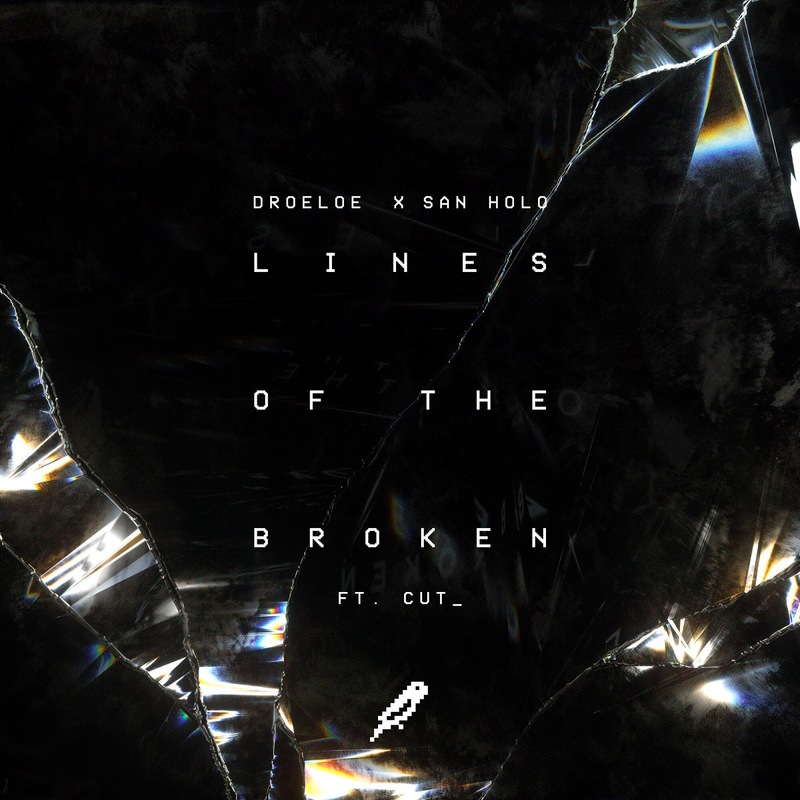 DROELOE and San Holo construct a twinkling toy track that perfectly mingles together their styles of music. "This track has been a long-time coming for us, but when we hit the road together back in March we finally got to wrap it up. Over the last year we've learned a lot from working together with Sander and I feel like we've inspired each other a lot in the process. We hope you guys can hear and feel the same inspirations that we did while making this!"